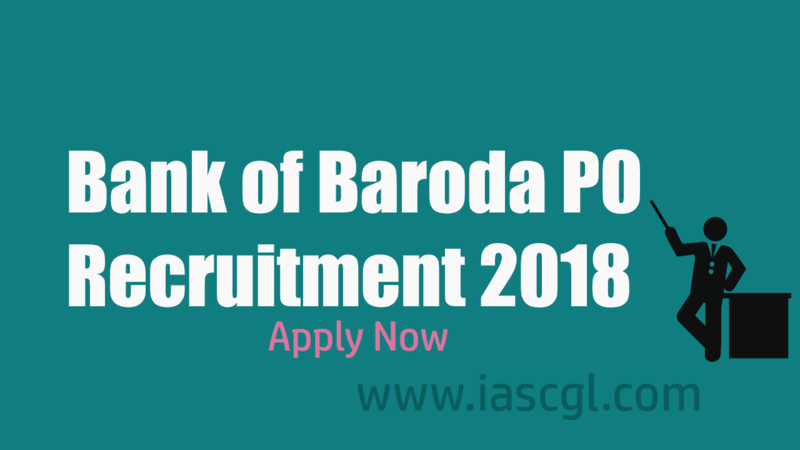 Bank of Baroda released a recruitment notification 2018 for the recruitment of 600 Probationary Officer in Junior Management Grade/Scale-I. The selection will take place on basis of your score of Objective Test (including Descriptive paper) and GD + Interview. Upon qualifying all the stages of selection process, you get admission into a 9-month Post Graduate Certificate in Banking and Finance course from Manipal Academy. After you complete this course successfully, you will be recruited as a PO in BOB. Interested and Eligible candidate can apply through official website of the Bank or a direct link given in this article. Graduate in any discipline with 55% marks from a recognized university. The selection will be based on the performance in Online Written Exam + Descriptive Test followed by Psychometric Test (Qualifying) + Group Discussion & Interview .